Whenever I travel, I keep my eyes open to observe and absorb everything that’s around. From the architecture to the walls, clothes to local flavours, in our subconscious we keep these impressions and for me these turnout to be inspirations for future ranges of products. 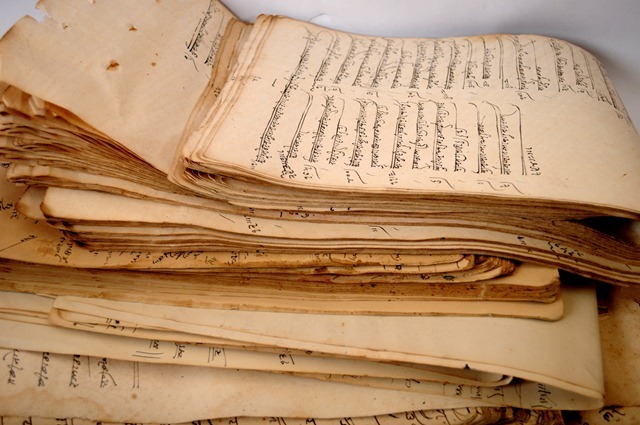 On one of my trips I met a person who was into old documents, stamps and papers and an Idea was born. I sat with him and picked-up everything that he had. I often pick-up more than I need but when the ranges are ready; I end-up running short of these materials. I did the same with old maps and now I have exhausted all of them. Ideas can strike you anytime therefore are we ready? This happens very often with me and fate brings me to these very people who have helped me take out ranges like Travel Journals with old maps, Journals with old Indian stamp papers, vintage newsprint, etc. 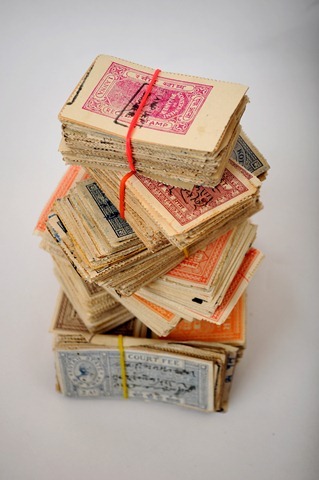 While working on this range, I came across some really interesting documents, stamps and papers; these I have kept for my collection. Going through all of them was like re-visiting history. 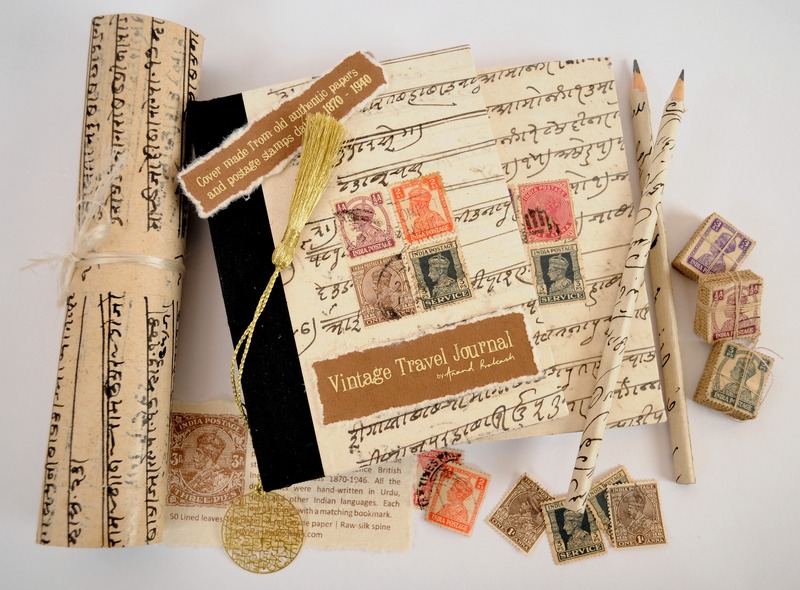 This entry was posted in Whats New and tagged Anand Prakash, Antique Documents & Papers, British India Stamps, Handmade Books, Old Postage Stamps, Vintage Travel Journals. Bookmark the permalink.